Join the Loveland Museum for the 17th anniversary of the Halloween Family Fun Festival! This family-friendly event is a community favorite, drawing hundreds of families downtown for trick-or-treating, activity booths and entertainment. 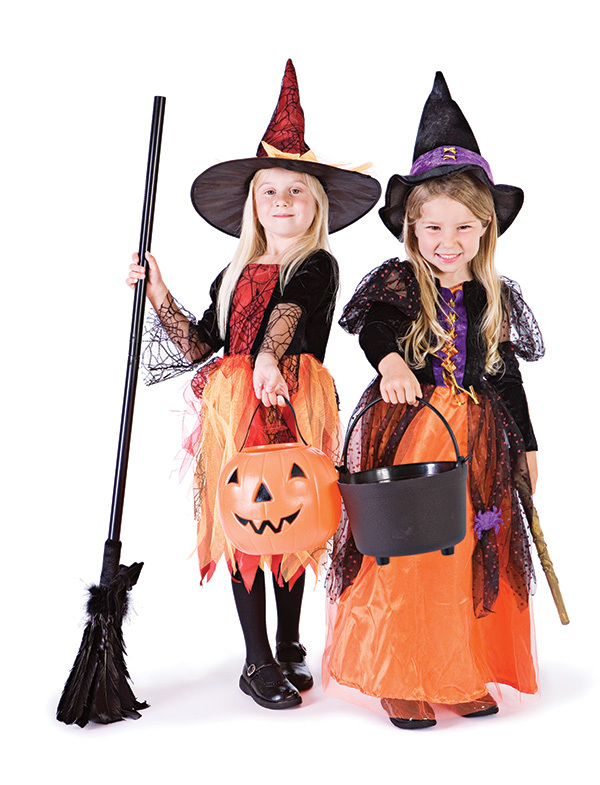 Dress up the family and head into town for some Halloween fun! Peters Park (next to the Museum) and the adjacent lot will be filled with community booths with several fun activities for children. There will also be food, entertainment, and a costume contest. Downtown merchants will be giving each ghost, goblin, princess, and butterfly a treat, while supplies last! Entertainment presented by Wayne and Wingnut. Dress in your best Halloween Costume and register to win great prizes! Enter your costume by registering at the Costume Contest Booth on the day of the event, at the Museum. You MUST register your costume before 12:15 PM on the day of the event. 1st, 2nd and 3rd place prizes will be awarded in several age-categories from infant to teen and adult to family theme!